This is a collection of my favorite pictures of Lucille Desiree Ball. 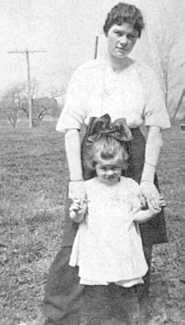 Lucille with Aunt Lola in Jamestown, 1915. Lucille's father had just died. An earlier example of a photo shoot. 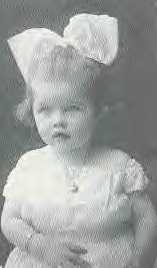 This picture was taken around 1913, a year and a half before her father, Henry, died. 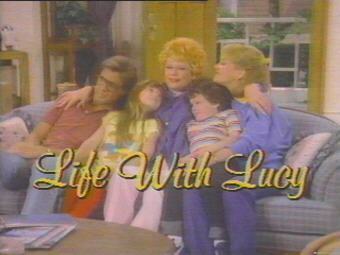 A rare still of her last series, Life with Lucy, co-starring...GALE GORDON! Lucille Desiree Ball ~ August 6, 1911 to April 26, 1989 "They needed a laugh in heaven!"